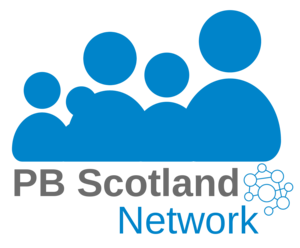 We’ve been across Scotland covering participatory budgeting (PB) events happening in our local communities. We’ve been capturing the enthusiasm, practice and learning so we can help support the development of PB. Catch up on the latest event reports and see the great work being done across the country.